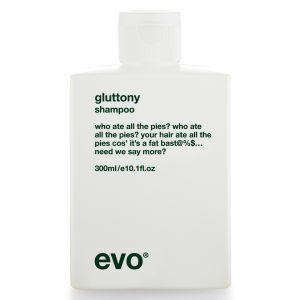 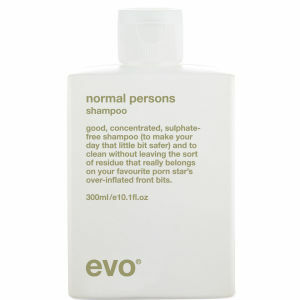 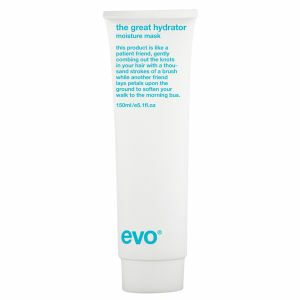 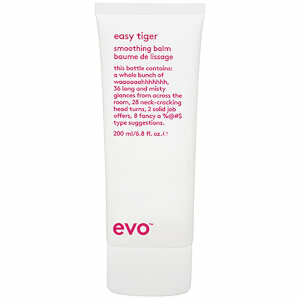 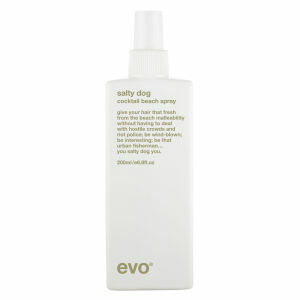 Discover the entire range of Evo hair care here at Mankind. 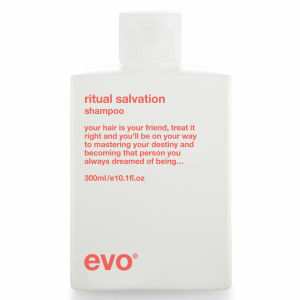 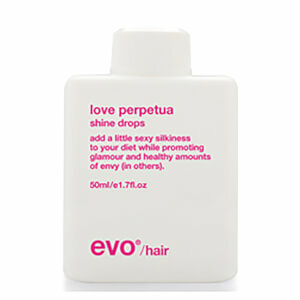 Innovative haircare brand Evo offer professional, exclusive salon hair products with individuality and integrity. 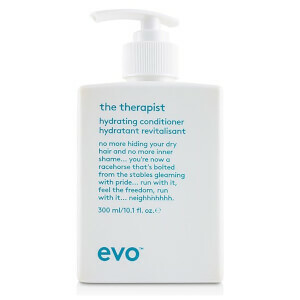 Their professional, luxurious products have professional results for incredible hair all day, every day. 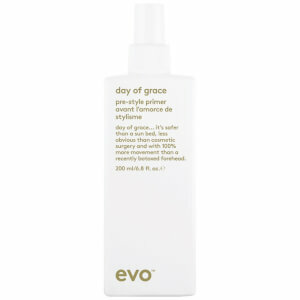 Sulphate, paraben, dea, tea and propylene glycol free, they only use active ingredients with nothing unnecessary for optimum results. 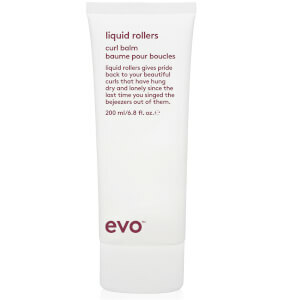 The Evo Box ‘O’ Bollox Life Texture Paste is a hairstyling paste for men designed to create fuller, thicker hair with an extreme matte finish. 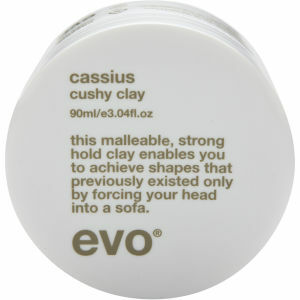 Bulking hair, it creates a dry texture and strong hold, creating a natural look with secured style. 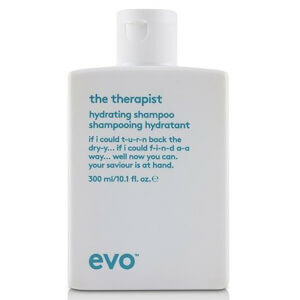 The Evo Root Canal Base Support Spray is a lightweight, non-greasy spray which adds volume and texture to all hair types, yet is more beneficial to fine, flat hair. 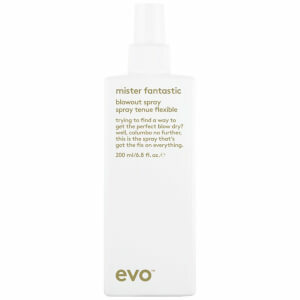 By simply spritzing onto the roots and styling, hair becomes instantly more stylish, wearable and manageable.